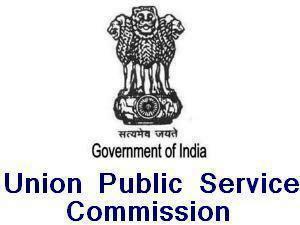 Union public service commission UPSC issued the latest notification in regards with the upcoming exam of Special Class Railway Apprentices SCRA Exam 2014. 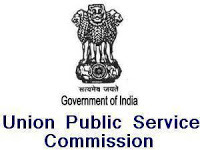 UPSC issued the exam time table for SCRA Exam which is available to download from the official website of the commission www.upsc.gov.in, you can download it also from the following direct link given below. Special class railway apprentices SCRA Examination 2014 will be held on 12 January, 2014 (Sunday). Check out the following link and download the pdf containing the Date, Time & Subject organizing in three shifts.